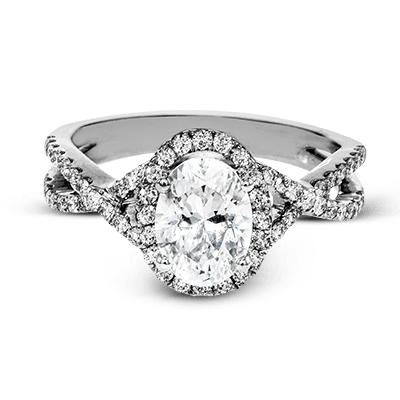 Anyone who has started the process of shopping for fine jewelry and then given up due to difficulty clearly never shopped here with us. 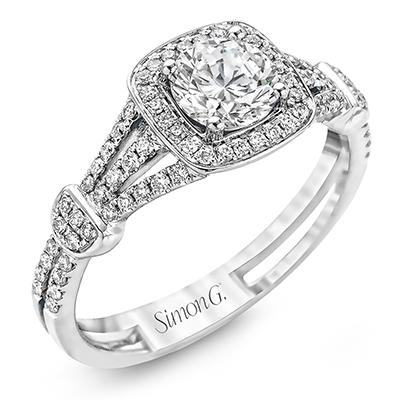 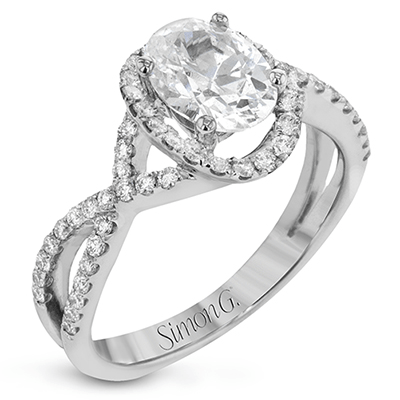 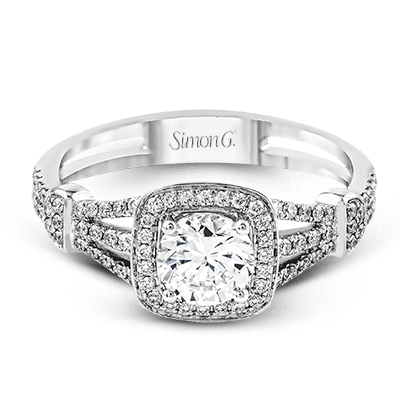 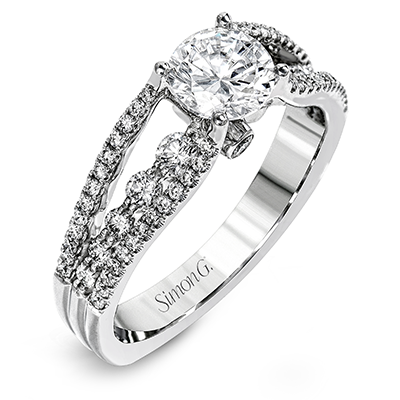 Here at Simon G., we are pleased to be your destination for luxury jewelry. 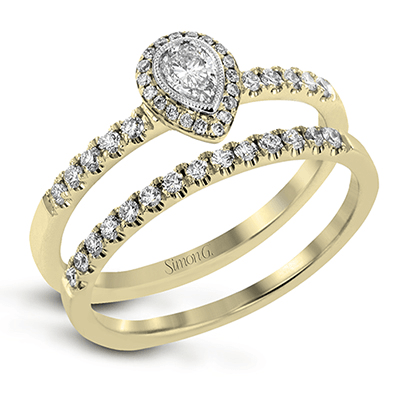 When you shop our Delicate fine jewelry collection, you’ll find everything you need for that special someone. 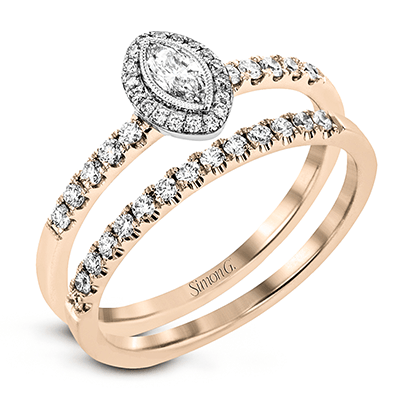 The best part about shopping our Delicate jewelry collection is that you won’t need to search for matching pieces, we have everything all together, and it is the perfect match to other pieces in the same collection. 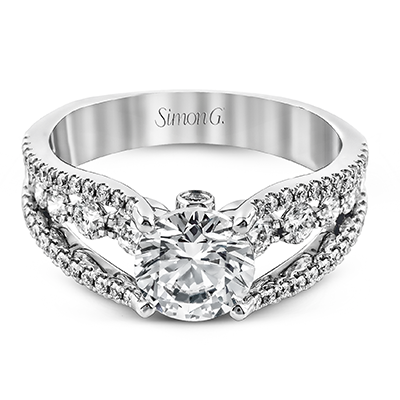 Each piece of jewelry in our Delicate fine jewelry collection features smaller detailing, just enough to catch the eye, but not too much to be overwhelming. 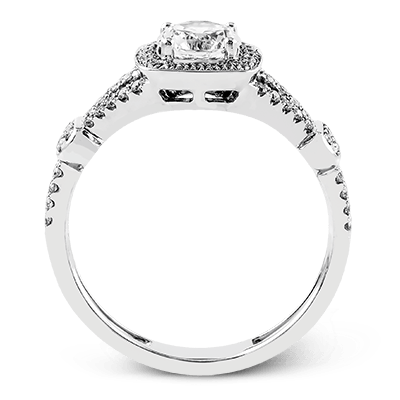 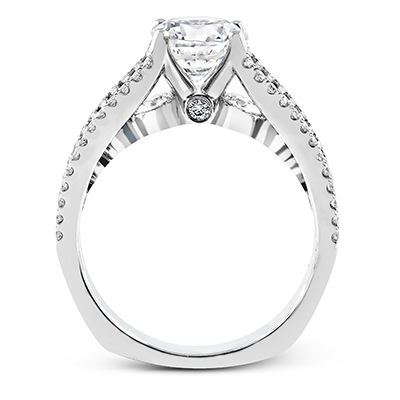 If you’re shopping for an engagement ring, you should check out some of the wedding sets we offer in this collection. 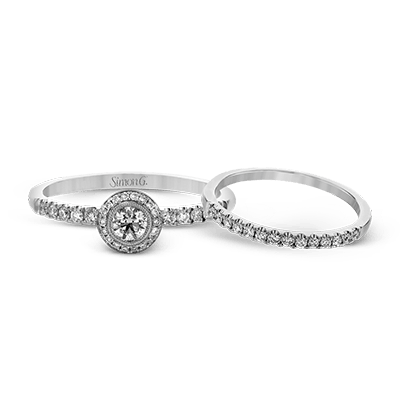 They are a perfect match, ensuring that your future wife won’t have to worry about how the two look together. 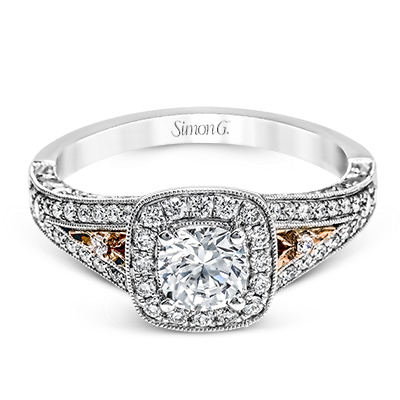 We have several sets available, in a variety of tones. 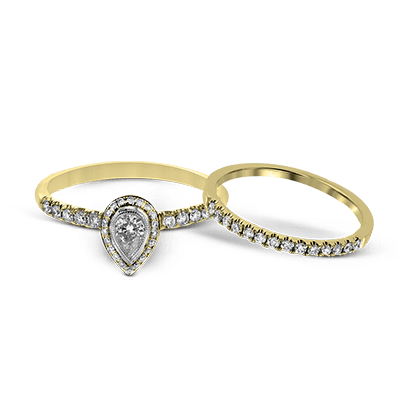 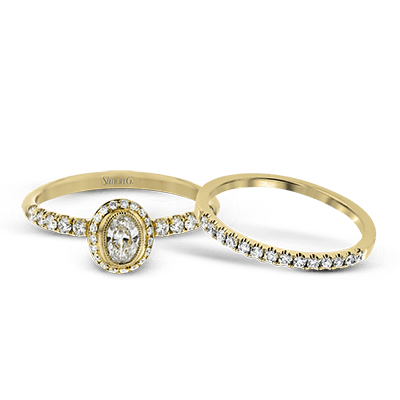 Choose from 18K gold in yellow gold, rose gold, and white gold, depending on the set. 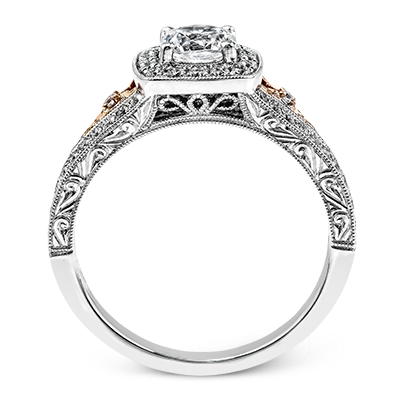 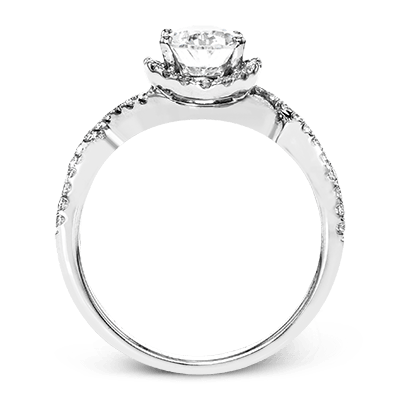 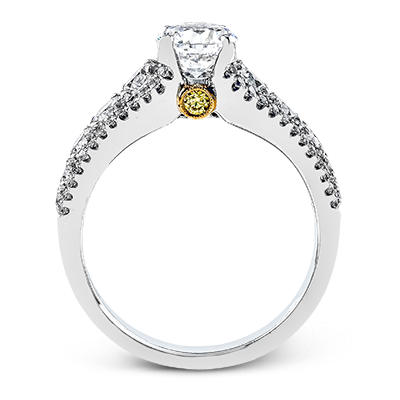 Each one offers customization, so you can create the perfect wedding set in our Delicate designer jewelry collection or you can adjust the carat size to the appropriate one for your desires. 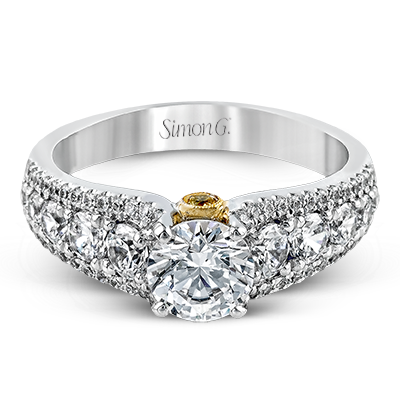 For a more casual option, we offer several right-hand rings in the collection. 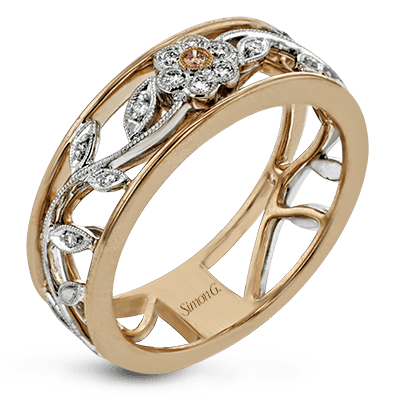 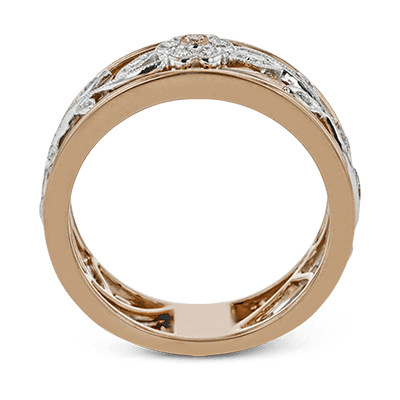 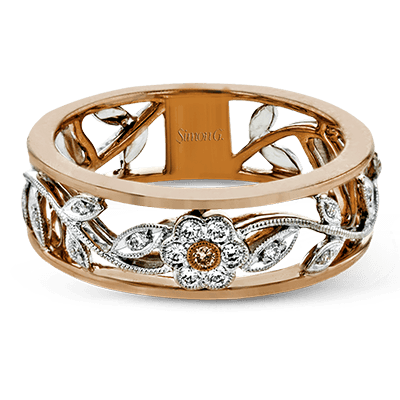 Each one features delicate detailing on the ring with elegant floral designs interwoven. 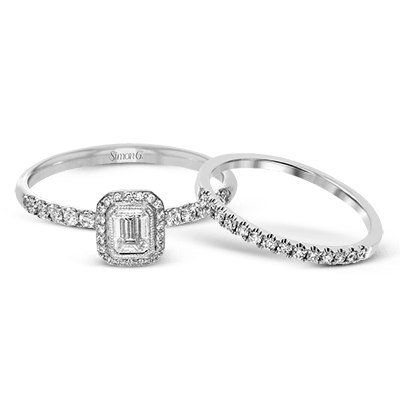 The beauty of the Delicate fine jewelry collection is that some pieces offer a more vintage look, while others have a more modern appearance, ensuring you will be able to find the piece you are looking for that will take her breath away. 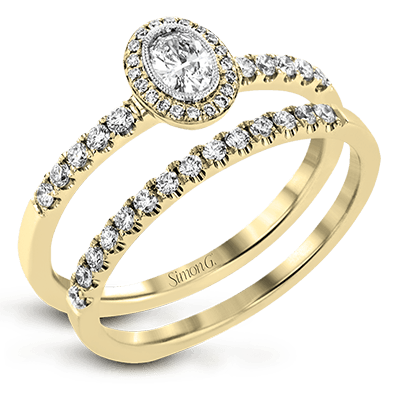 If you have any questions while browsing our selection of Delicate jewelry, please feel free to reach out to us. 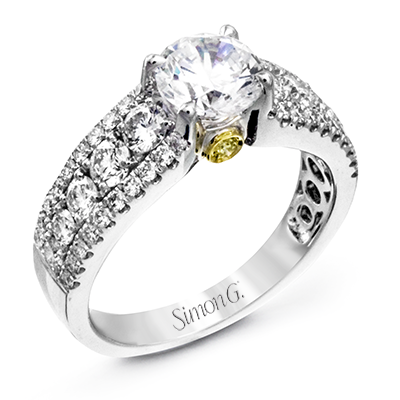 Our pieces are only available to the finest retailers in the industry, and every piece is made with care.